Here at Acura of Limerick, your trusted Acura dealer serving King of Prussia, PA, we are proud to offer a stress- and pressure-free car buying environment. Our main goal is to serve all your automotive needs while making things accommodating and fun. We offer an extensive inventory of new Acura vehicles, and once you find one or two that you like, it’s time for a test drive. Today we’ll break down the test drive process for anyone unfamiliar. Here at Acura of Limerick, we want you to have a great time while you shop for a new car – the experience is supposed to be fun! With that in mind, we’d like to offer a few tips about your test drive ahead of time. Firstly, don’t be in a rush! Take your time to browse the selection, both online and in person, to help find the models you’re most interested in. A test drive gives you the chance to sit in the driver’s seat, experience the amenities in the cabin, and get a real sense of the power and performance on hand. We do everything we can to help you feel confident in your purchase at Acura of Limerick, and the test drive is a big part of achieving that. We pride ourselves on delivering a wide selection of the latest and greatest Acura models for our customers to choose from. We have a fit for every need; all you have to ask yourself is what you want! 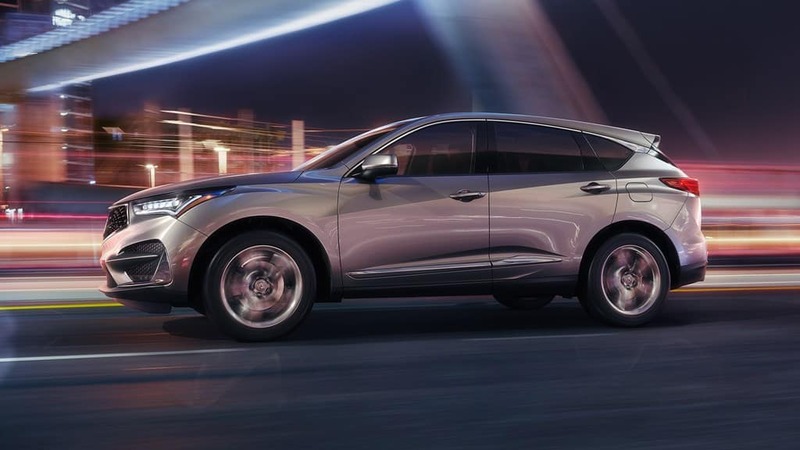 If you’re in the market an elegant and reliable SUV, you can’t go wrong with the Acura RDX with its robust engine and endless comfort amenities. Anyone seeking a luxuriously classy sedan is sure to get excited about the Acura TLX with its cozy cabin and wide array of entertainment options. These two models are a mere sample of what awaits you at Acura of Limerick, and we’re eager to help you find the perfect fit for your unique needs and wants! Everyone here at Acura of Limerick invites you to join us at 77 Autopark Blvd in Limerick, PA today! We’ll take excellent care of you, help you find your favorite new Acura vehicle, and get you acquainted with it on a test drive. We look forward to serving you soon!